Scotland Can Accommodate You Personally! 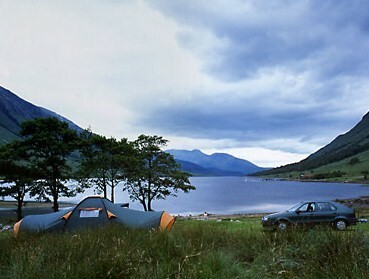 Whatever your tastes in accommodation....Scotland has something just right for you. 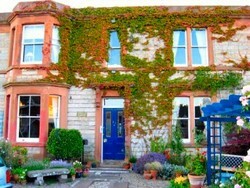 Whatever reason brings you to Scotland... business, pleasure, vacation, honeymoon, adventure..there is always the perfect place to stay. If you need help booking accommodation try www.visitscotland.com/accommodation﻿﻿, as they can help you find the right place to stay anywhere in Scotland. 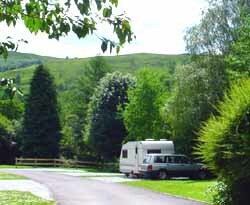 For renting a furnished holiday home try www.uniquescotland.com or www.highlandhideaways.co.uk. The Landmark Trust restores historic buildings and rents them out as accommodation, so also try www.landmarktrust.org.uk. 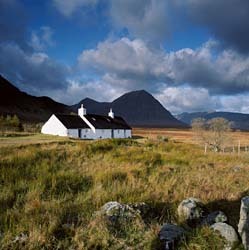 If you would like to experience the culture of Scotland and live amongst the Scottish people in a friendly setting..
For those folks who simply want to be alone, or alone together ...how about a cottage? And for the adventurous..it must be camping in the wilderness!